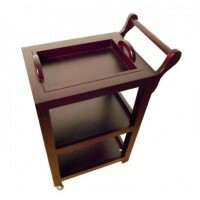 You still have not found the perfect pedicure chair in your salon? Then we suggest you to choose a model “Lavander Hill KPE- 8”. It will amaze you not only by its name, but also elegant appearance and excellent functional. Electric couch consists of three parts, automatically controlled, has a good proof housing. This model is multifunctional; it may be used for various cosmetic procedures. 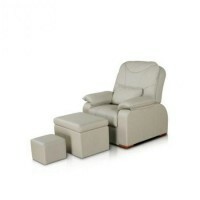 Removable armrests are removed and a couch is transformed into a massage table. If you use the couch for its original purpose, then you will appreciate its flexible foot part.